2015 Predictions of Karan Bajwa, Managing Director, Microsoft India. Cloud adoption is no longer a technology buzzword tossed around in company corridors. It’s mainstream now than ever before and to be on the cloud is today every business’ priority. Cloud is real and businesses of all sizes are leveraging it across the globe and in India. Microsoft is the leader in cloud technology. It is not surprising that 80 percent of Fortune 500 companies run Microsoft’s cloud platform, and this is a trend that cuts across industries and geographies. The latest innovations in cloud computing are making business applications more mobile and collaborative. As this proliferates more, Cybersecurity will continue to emerge as a dominant focus area in 2015. 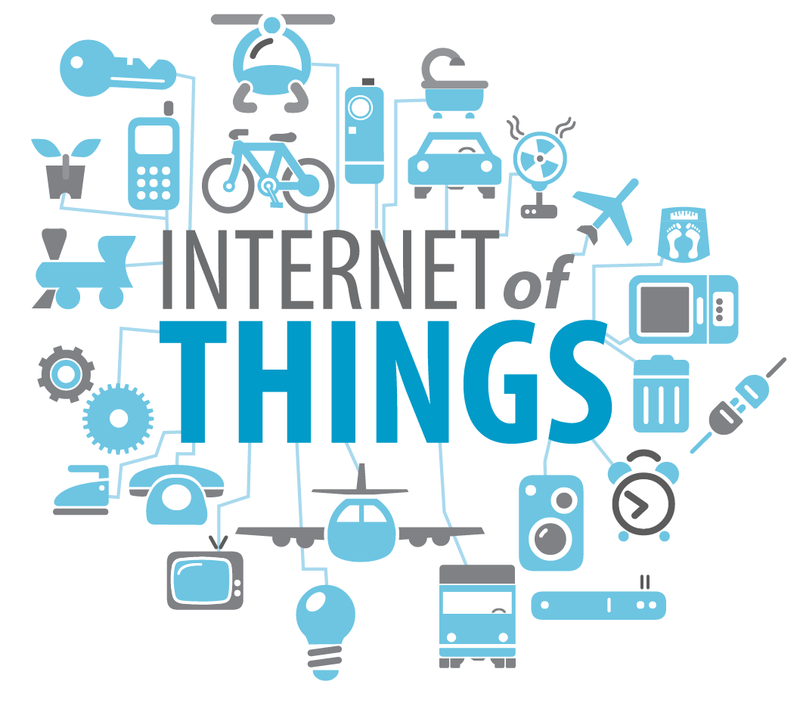 In addition, newer technologies like Internet of Things and Machine learning will catch the imagination of business. Organizations in India have already started to move in this direction. Covacsis Technologies, a provider of plant management systems for manufacturing companies, recently launch an Intelligent Plant Framework (IPF) that brings Internet of Things to the shop floor - for process and discrete manufacturing. Modern technologies would impact the SMBs and consumers alike and make access to information possible at all times. These will also make processes efficient and drives customer satisfaction. Gartner predicts that by 2016-end, mobile digital assistants will be solely responsible for more than $2 billion in online shopping, globally. Work is already underway with early adopters like Ezetap, which launched their Point-of-Sale (POS) solution on Windows to meet customer demand. Cloud services like Office 365 will enable professionals and individuals to be more productive. It will help organizations to support a truly mobile workforce that is geographically spread in a secure and efficient manner. For instance, Pricol, an automobile ancillary company, headquartered in Coimbatore, has secured its IP and sensitive data with Office 365. 3. SMBs will capitalize on Big Data for business decisions. 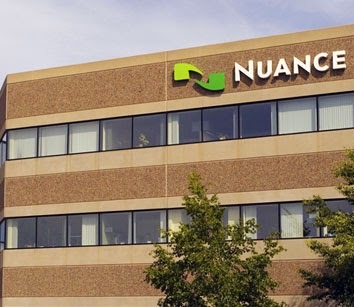 Nuance Communications, Inc. has announced that Tata Sky, the leading direct to home operator in India, has deployed Nuance’s speech recognition technology in their contact centre. Customers calling into the contact centre can now speak naturally, in English, Hindi and ten additional Indian languages, to resolve their questions or be routed to the appropriate customer service representative. Tata Sky has a widespread network, providing over 270+ channels and Interactive services Pan India. Previously, customers calling into the contact centre would have to navigate through lengthy menu prompts to be routed to the appropriate agent to handle their question, causing unnecessarily long call times. Tata Sky turned to Nuance to implement speech recognition technology into their Interactive Voice Response (IVR) system so that callers could simply state the reason for their call. A popular service provided by Tata Sky is allowing customers to simply say the name of a movie and the desired time for viewing in order to watch a Showcase movie. This process is now completely automated and saves customers from having to wait to speak to an agent to order a Showcase movie, reducing unnecessary call transfers and allowing agents to answer more complex queries.